Last week the White House released new data on student outcomes for institutions subject to gainful employment regulation. The data reveal that 803 programs fell short of the required standards, meaning their students will lose access to federal student aid, including Pell grants and federal student loans. The group facing sanctions was largely comprised of programs at for-profit institutions, but programs at a few highly reputable, non-profit institutions also made the list, including Harvard, John's Hopkins and University of Southern California. The gainful employment rules, which were put in place in 2014, require vocationally oriented programs participating in federal student aid to meet a heightened standard of student financial success, measured by a combination of student loan burden and earnings. 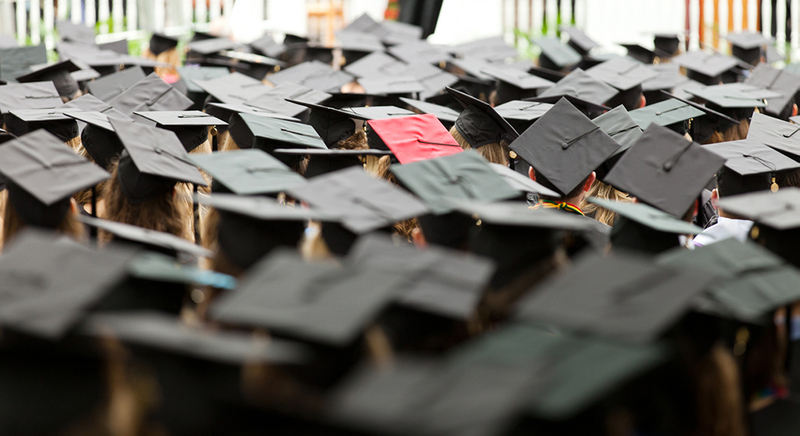 Currently, colleges face minimal standards when it comes to student outcomes. Some conservatives have argued that these regulations are overreaching and unfairly target for-profit schools. Among the 8,637 programs subject to the regulations, about two thirds are housed at for-profit colleges. The critics are right in one respect: for-profit institutions shouldn't face a more stringent system of accountability. But they are wrong in another. These regulations don't need to be clawed back. Instead, we need to do away with the current system of accountability and hold all institutions, regardless of their tax status, accountable for the outcomes their students face. 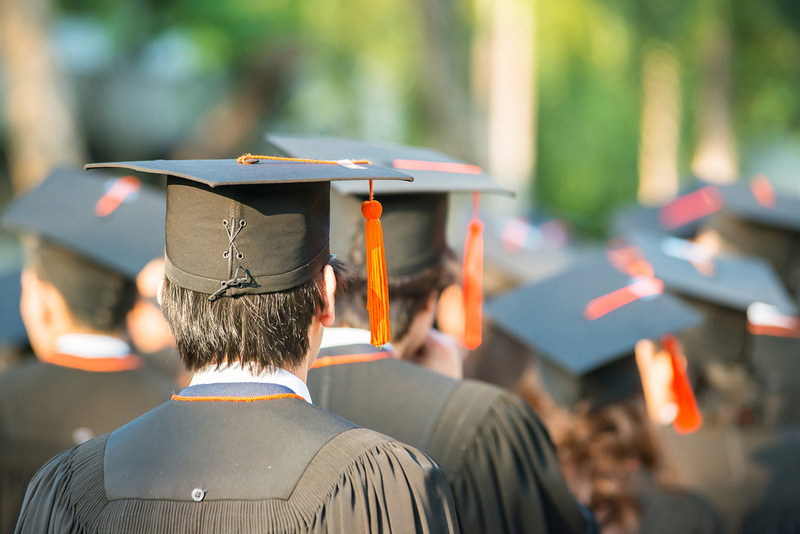 Currently, colleges face minimal standards when it comes to student outcomes. In order for a college to lose eligibility for federal student aid dollars, their former students must default on their loans at very high rates year after year. The spirit of this regulation is good, but the bar is set low and research suggests that the metric being used to measure default provides a poor indicator of borrower distress. Beyond that, it's the system of accreditation that acts as the gatekeeper to federal aid dollars. But accreditation has historically been focused on the inputs a college uses, like curriculum and faculty credentials, rather than student outcomes. And unfortunately, it's not clear that the two are linked. Even Corinthian Colleges Inc., the now bankrupt chain of for-profit colleges notorious for failing its students, maintained accreditation from the Accrediting Council for Independent Colleges and Schools until the day it closed its doors. Using gainful employment regulations to police for-profit colleges is like installing traffic cameras but only turning them on when a sports car drives by. It's true that the for-profit sector has worse track record than the public and nonprofit sectors. It is not true, however, that there are no public or non-profit institutions producing consistently bad financial outcomes for students. In a recent study of 962 schools, the 10 worst performers yielded a negative return on investment after 20 years in the workforce, some leaving students as much as $110,000 in the red. None of them were for-profit schools. 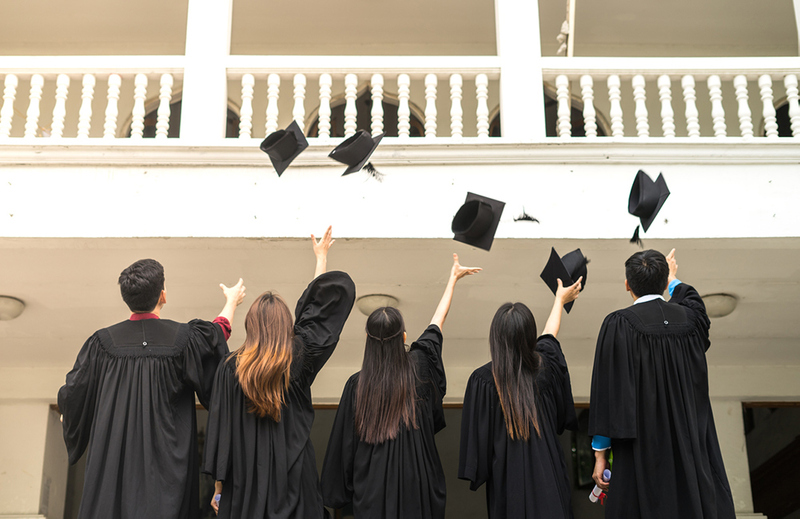 The gainful employment regulations ensure that new students won't be able to enroll in institutions with track records of leaving students with heaps of student debt and little ability to pay. This is a good thing. So why wouldn't we use the same mechanism to help students avoid all of the institutions with bad rap sheets? Why should we only protect students from enrolling in bad institutions that have shareholders and CEOs? Some could argue that non-vocationally oriented programs should not have to prove their worth with employment related student outcomes. Employment, of course, is not the only benefit to higher education. 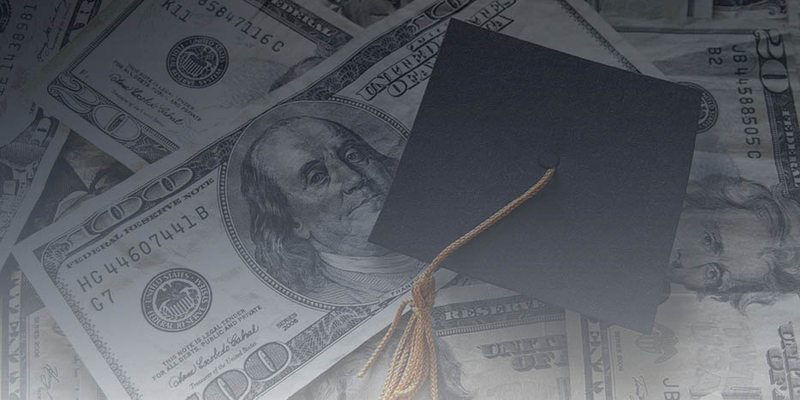 However, in a world where 90 percent of new college students report finances and employment as their reason for enrolling in college, such an argument falls flat. So rather than eliminating gainful employment regulations, we need to put in place a student-focused system of accountability that works for all institutions. The current regulations may not be calibrated perfectly, but the notion of building a system of accountability based on outcomes is the right one. Billions of taxpayer dollars are spent each year by the federal government to support investments in higher education. This spending can be justified on a number of grounds, even from a conservative viewpoint. But a well-functioning system of oversight is critical to ensure that taxpayer dollars are succeeding in achieving the intended goals. Beth Akers is a senior fellow at the Manhattan Institute and coauthor of "Game of Loans: The Rhetoric and Reality of Student Debt."